10099 Maudlin Road, New Buffalo, MI, 49117 - Photos, Videos & More! A magnificent 24 acre parcel of land. Would make a wonderful retreat or development. Municipal water and sewer available at the street. 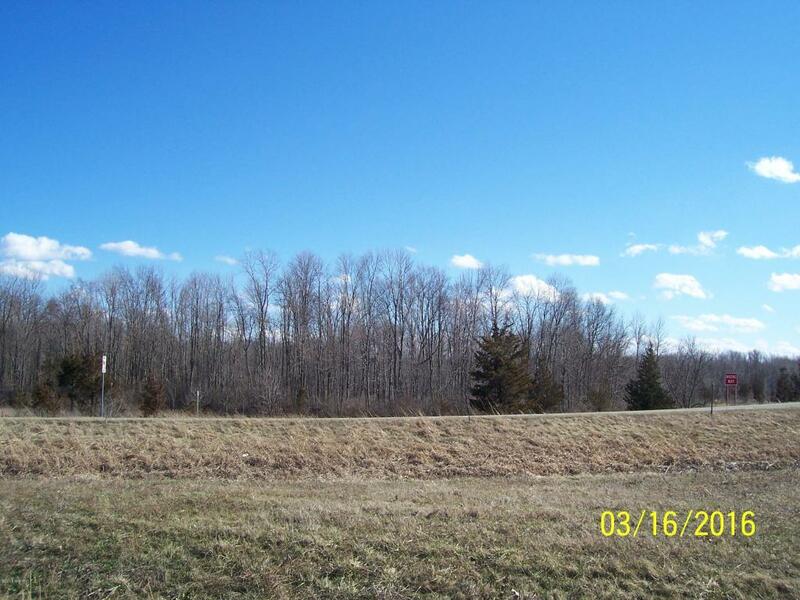 This property is mostly clear land with approximately 4 acres of wooded back land. Tree lines boarder the sides. Ideally located within minutes of New Buffalo's marina, Lake Michigan beach, shops and restaurants and Historic Three Oaks shops and restaurants. Property is an easy drive to get to. Located within a few minutes drive of I-94 Exit 1 or Exit 4.